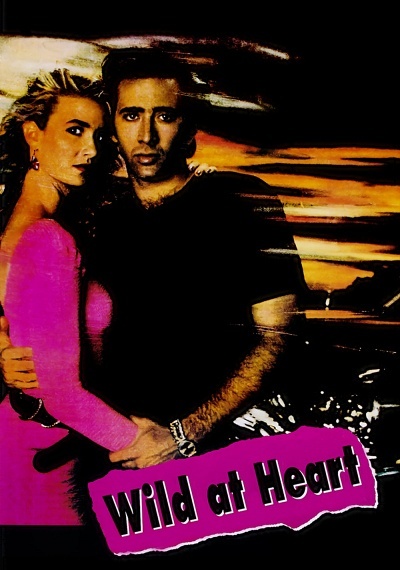 Wild at Heart :: Movie Information :: RabbitTV GO! The couple Sailor and Lula overcome all obstacles in David Lynch's love story. This road movie is about two little love cats as they run through some most unusual and surreal events and violence in an attempt to not be caught by the mob.